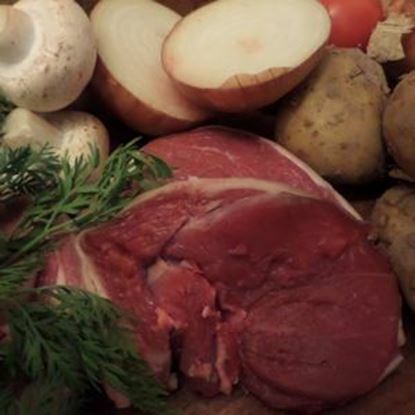 Leg of lamb is the most popular cut there is, a very tender cut. 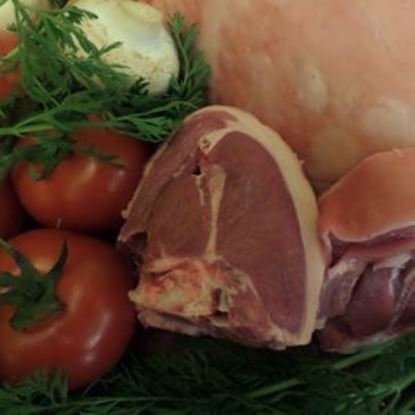 Shoulder of lamb has a very sweet flavour it has a little more fat on it than the leg, keeping it very moist. 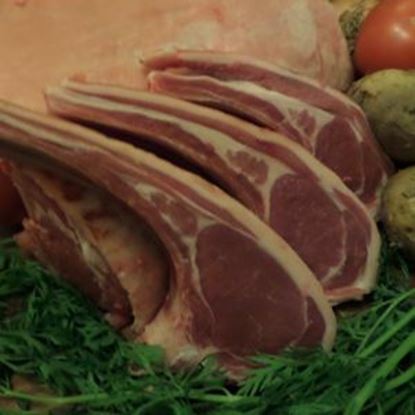 Loin lamb chops are very tender with a great succulent flavour. 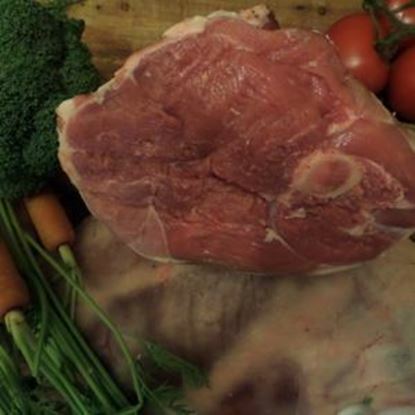 Best end neck chops are great for grilling or doing on the bbq. Why not add some mint to bring the flavour more. 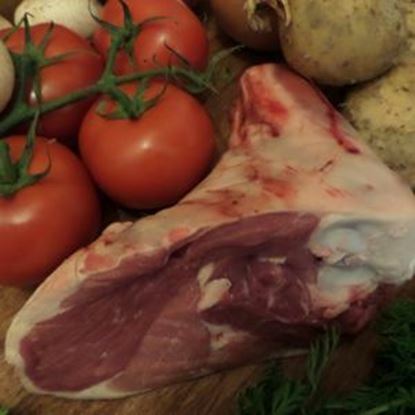 Our lamb shanks are great, the longer you cook them the better they are. 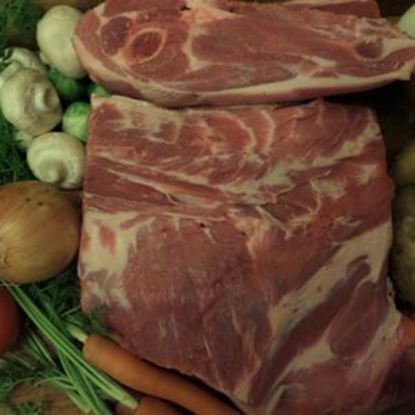 Cook them on a low heat for a long time and the meat will just fall off the bone. 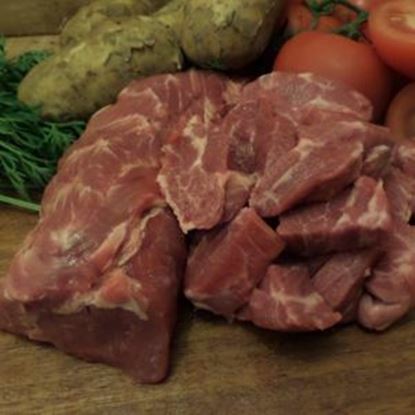 Neck lamb fillets are great for casseroles, best to cook slow.